While Google remains a search marketing company, the search giant is striving for similar power in the display ad domain with the introduction of DoubleClick Mobile and DoubleClick Video. These two new tools were designed for publishers working with its DoubleClick subsidiary. PaidContent.org reported on this recent development in display advertising. DoubleClick Mobile and DoubleClick Video are the result of publishers’ requests to include mobile and video features into their DoubleClick campaigns, according to Neal Mohan, vice president of product management for Google. 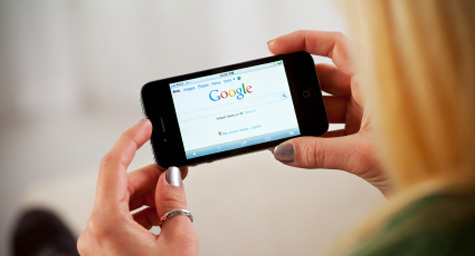 Google has been working hard to stake a claim in the fast-growing segments of mobile and video display advertising. After all, display advertising is expected to become a $200 billion industry over the next several years. As consumers continue to move toward mobile and video content, Google wants to ensure that it’s securely positioned as both a search marketing company and a display advertising leader. To discover what our results-driven agency can do for your brand and your business, contact MDG today at 561-338-7797 or visit mdgadvertising.com.